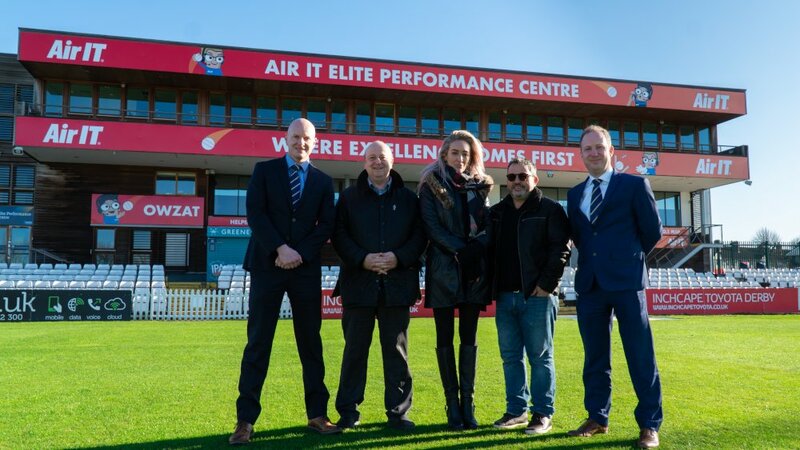 Derby and Nottingham-based IT and Communications provider, Air IT, has adopted naming rights to the Derbyshire County Cricket Club’s Elite Performance Centre. 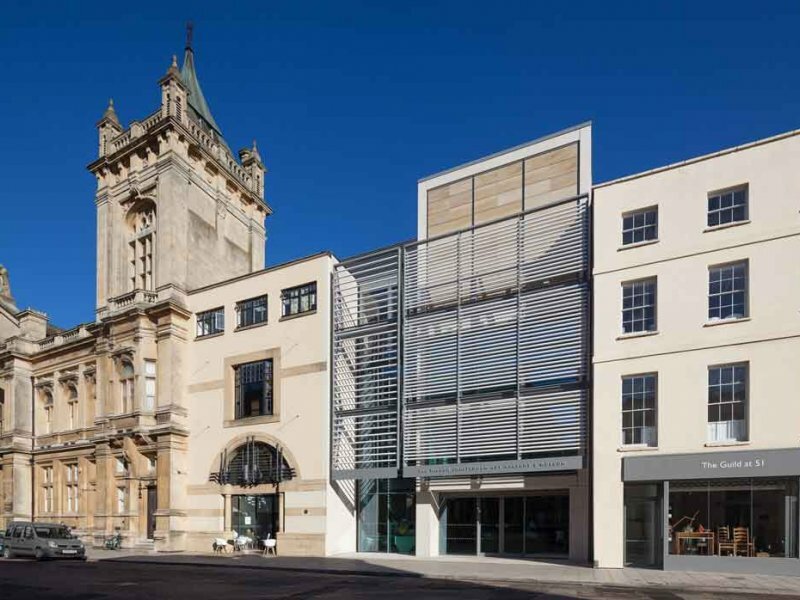 The centre, now known as the Air IT Elite Performance Centre, offers exclusive facilities for players, coaches and match officials, and provides hospitality access for guests on match days. The award-winning ICT provider’s branding, which features the company’s mascots, will be adorned across the whole building and additional signage will be placed throughout. The deal comes as Air IT approaches its fourth year of sponsorship with the club. “We’re delighted that Air IT have expanded their association with the club, taking on full naming rights of the Air IT Elite Performance Centre, which includes branding on and throughout the Centre. 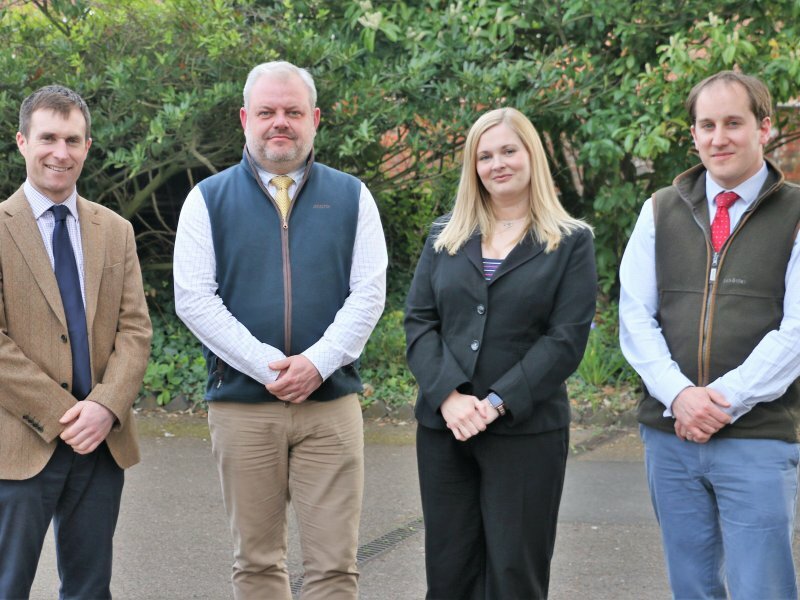 “Air IT have been a long-standing partner of the club, who have used the power of cricket to enhance brand awareness for their business both locally and regionally. “After three successful seasons with the club, we’re delighted to take our partnership to the next level with the Air IT Elite Performance Centre. Over the last few years, we’ve seen our profile in Derbyshire grow thanks to the increased exposure our sponsorship has provided, and it’s fantastic to see the Air IT brand regularly featured on Sky Sports. “We’re thrilled to take on building naming rights, and signage on the whole stand, it’s certainly going to make a big impression. 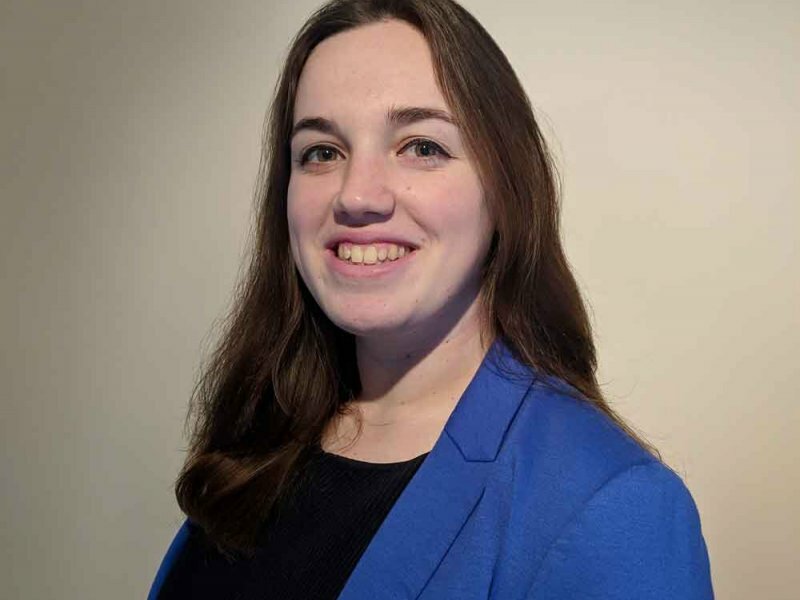 Air IT recently became the first Managed Service Provider in the East Midlands to achieve 3-Star Service Desk Certification, and is independently ranked as one of the world’s most progressive MSPs and number 1 in the Midlands.